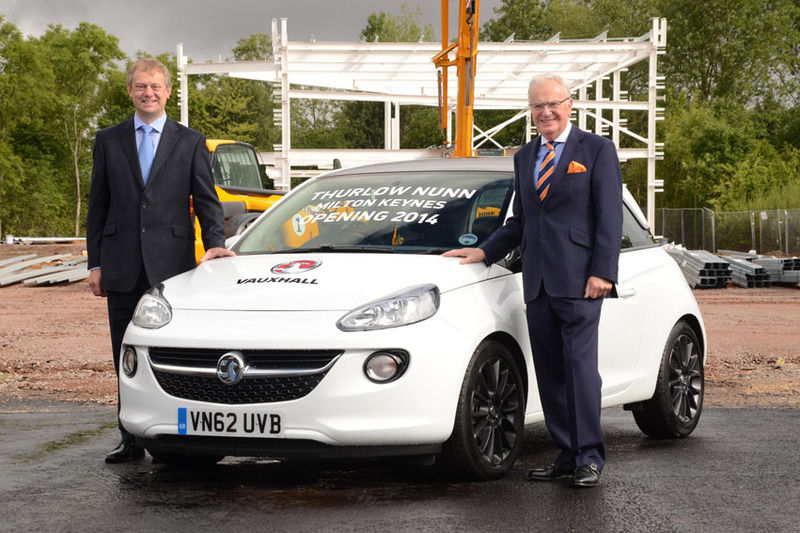 Vauxhall Motors and dealer group Thurlow Nunn are to open a new Brand Centre in Milton Keynes next year. high-tech MOT and workshop facilities and a large used car selection. Conceived by architects Bisset Adams, the elegant steel and metal structure is two-storeys high and occupies 2,296 m2. There will be extensive customer parking facilities for up to 152 vehicles. The Milton Keynes site will feature Vauxhall's new premium, Delta architecture, incorporating the latest corporate image (CI), furniture, signage and space requirements. Vauxhall is currently rolling out a new CI programme across its massive network of 428 car dealerships in the UK. 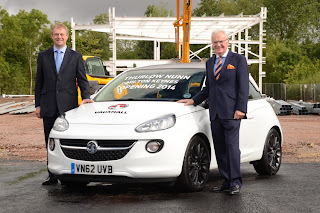 "The new Thurlow Nunn Vauxhall dealership will offer our customers in the Milton Keynes area a contemporary showroom space where they can view the current exciting Vauxhall range, as well as a state-of-the-art workshop facilities for MOTs and servicing," said Chris Roberts, Vauxhall's Retail Network Development Director. "It's also great news for the local economy with a significant investment of £5.5-million in building and opening the dealership and the creation of 45 new jobs." In keeping with Vauxhall's environmental credentials, the development includes numerous sustainability features including high-efficiency gas-fired heating, heat recovery ventilation technology and charging points for electric vehicles. "The new Milton Keynes site will be Thurlow Nunn's largest yet and the group's first venture outside East Anglia," said Simon Bottomley, Thurlow Nunn's Chairman and Group Managing Director. "We are a family owned business with ten Vauxhall dealerships and are very much looking forward to opening our new site in Buckinghamshire."